Take this with a huge grain of salt, but according to the Daily Mail, a digitally recreation of the late Peter Cushing may appear prominently in Star Wars: Rogue One. That’s the upcoming Star Wars spinoff about Rebels stealing the Death Star plans. 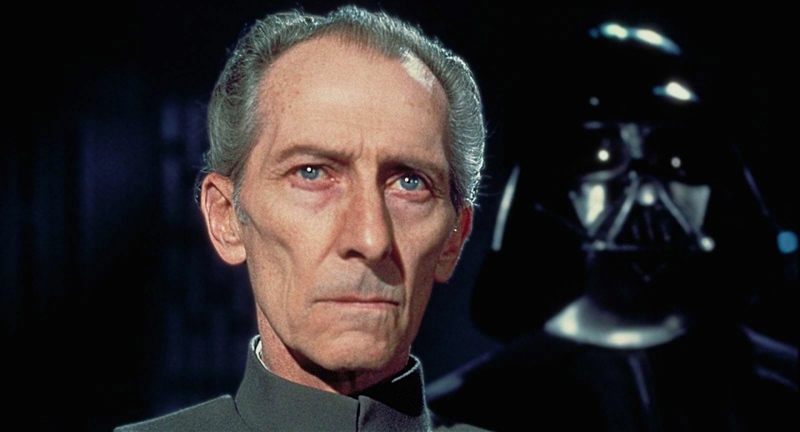 It makes sense that Grand Moff Tarkin would have a large role in the movie, but I don’t think they would really digitally recreate an actor for such a key role. More likely, they will hire an actor that closely resembles Cushing. Sure, Tarkin created Vader. Anyway, it is possible and the idea that we will see more of Tarkin’s story is certainly intriguing, CGI or no CGI.